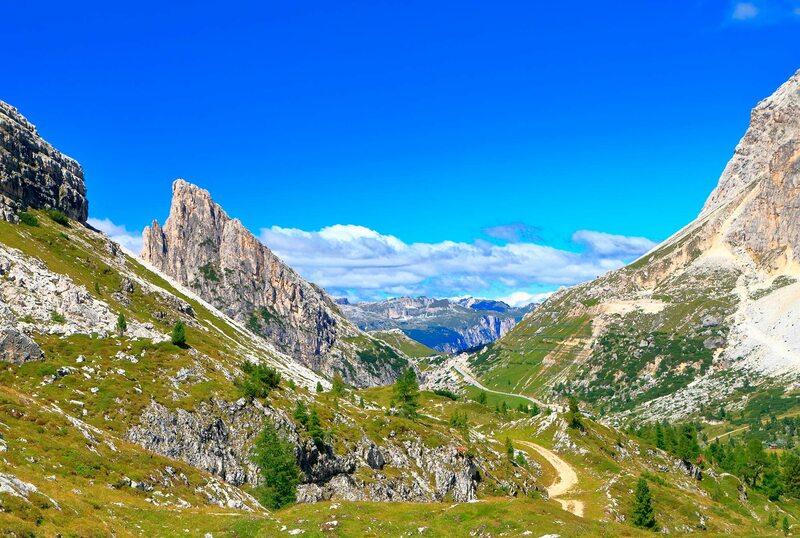 One of Italy’s most beauitful passes connects Bolzano to the winter resort town of Cortina d’Ampezzo. 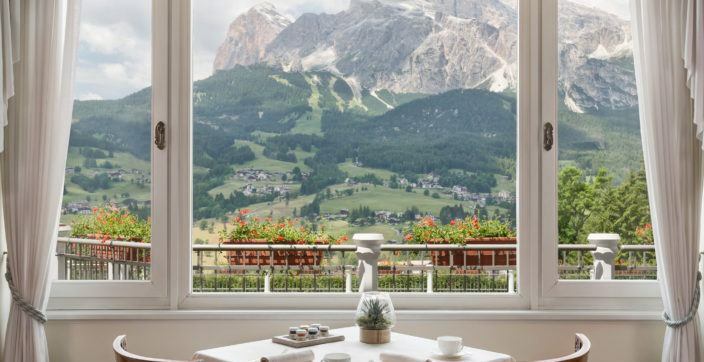 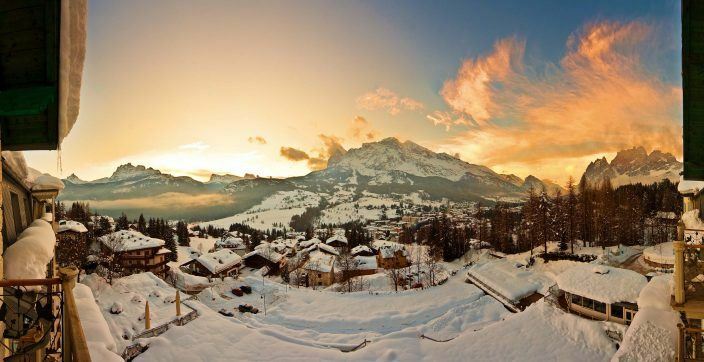 It offers incredible 360 degree views of the majestic Dolomites. 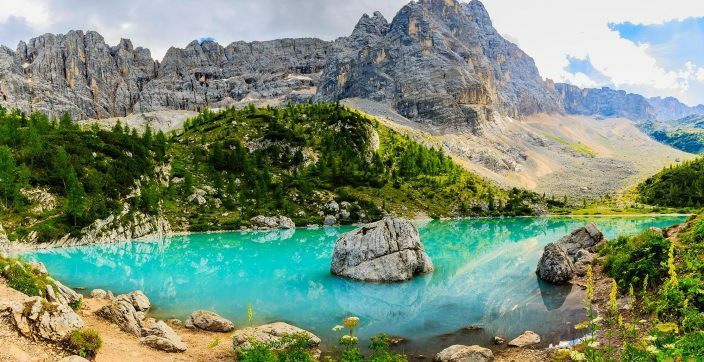 The Lagazuoi Cable Car can carry you up to the summit of Mount Lagazuoi for an even more remarkable vantage of the mountainscape.